Twitter was one of those things that I just ignored. I thought it was a little bit indulgent and frivolous, that was until I got shown how teachers are using it for Professional Development. It is interesting how often it is now my first port of call if I am looking for a new Web 2 tool or an App that does a specific task. So how can you use twitter in the classroom? This post is also posted at Edtechtoolbox. We have used twitter in our class as a way of creating our own textbook. It was really a book for those students who wanted to complete some further reading around the subject we were studying. The class was studying a unit of work on Picasso and the Development of Cubism. We created a class twitter account and then each time any of us found another online resource we retweeted it back to the school account. 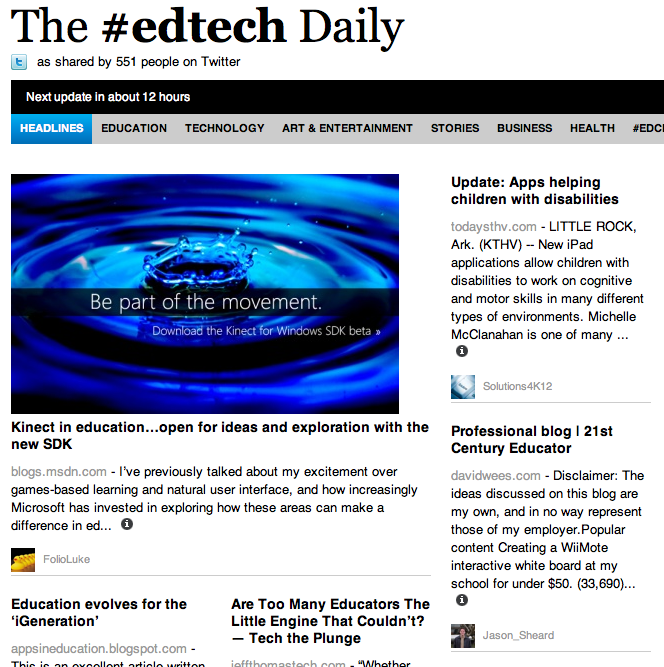 We then configured our Flipboard to feed from this account on to one of the content pages. The students had access to all of the resources in a format that easily resembled a magazine. We actually found out about an exhibition that we were unaware was on and the gallery had these fantastic education kits that accompanied the exhibition. That alone made this a great activity. 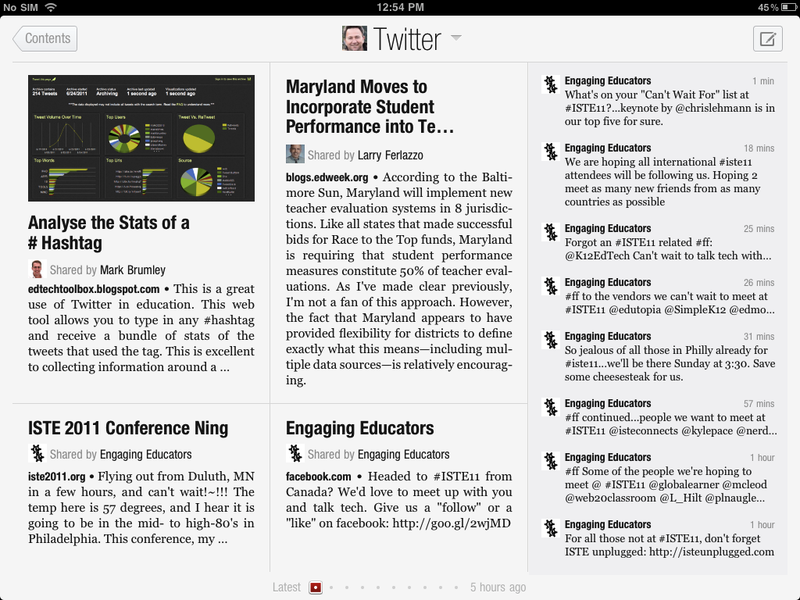 Zite is similar to Flipboard. They both provide content that is provided by your twitter feeds. I like Zite because also like Flipboard you can set up different chapters or areas of interest. This would be ideal if you were doing a collaborative project. 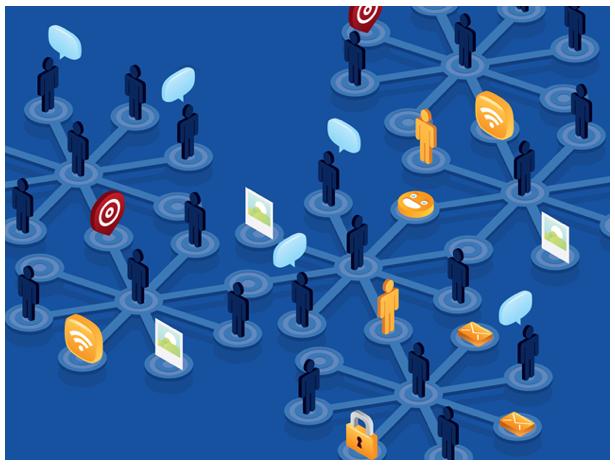 Each group could produce a chapter within your book by retweeting the relevant tweets they identify around a specific concept or issue. It is a great way to quickly produce an e-book that is specifically designed for your unit of work. 3. Crowd Source a Solution. Wouldn't it be good to Crowd Source a real problem in your class, school or community. The students could start with brainstorming possible solution themselves and then they could ask the question of other classes who are also using twitter or even the classes of other teachers that are in your PLN. We all have some parents in our classes that are experts in their fields, we could rope them in as well. 4. Create a Class Newspaper. 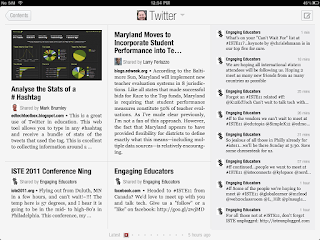 Use your class twitter account in the same way you did with Flipboard or Zite to create a class newspaper. 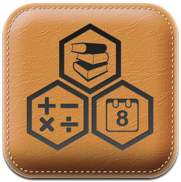 This can be on a whole range of topics that you are studying or on a specific area that you are focusing on. Paper.li is an easy to use and visually appealing solution for creating these. You can have text sites, photos or even videos in your digital newspaper. These can be updated daily, weekly or whenever you change topics. 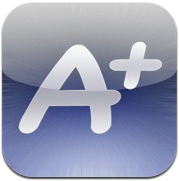 Your Newspaper can be accessed by students in your class, your school or around the world. 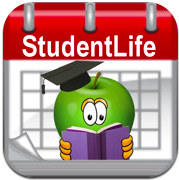 It is also a great way to let parents know about the topics you are studying in your classroom. I use them for Professional Development as well. 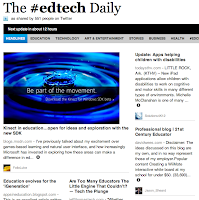 There are a number of good ones around Edtech and Web 2 tools. 5. Create a real or online Scavenger Hunt with clues distributed via twitter. I normally like to use QR codes for the clues in a Scavenger Hunt but just to mix things up I sometimes use Twitter. These Scavenger Hunts can be online like a WebQuest or a series of clues stashed around the school that lead the students to pieces of information that lets them decode the artwork or artist we might be studying that term. 6. Crowd Source a Story in Class. This is an activity that you could do with paper and pen but it would be so much more fun doing it on your iPad or Laptop. Each student has 140 characters to add their part to a story. When they have finished they send a tweet to the next person. This is a great way to develop creative writing skills as well as making writing a fun activity for those who might normally struggle with a task like this. This would be even better if you then had the students who had already completed their 140 characters to animate it or drawing illustrations for it using Puppets Pals or Toontastic. This could be published as a digital book using one of the many online publishing tools like issuu.com. Wouldn't it be an interesting exercise to get your students to write a 140 character autobiography. What would they say. How do you cut everything down to 140 characters. Talk about practicing writing a concise piece. This would also be a lovely insight into how your students see themselves. As you know yourself sometime it is harder to put everything into a set word limit than what it is to ramble on. Great way to get to the core of person. 8. Create a 140 Character Biography. If you are doing a research task about artists, explorers or figures from history wouldn't it be great to get your students to complete a biography of that person or people within the 140 character limit. Again this is about writing in a concise manner - no room for waffle. This is another great opportunity to match up your activity with a drawing or sketch of the person made on an online drawing tool. Couple this exercise with a Voki avatar to then bring your character to life. How many times do we need students to summarise a paragraph, a concept or a newspaper article so we know that they have an understanding of the issues discussed. Can they do it in 140 characters. This would be a great way to motivate a group of students to complete this task. Maybe they could do it in a series of tweets. You could even peer assess which are the best for each section and then publish a class set of study notes for an end of chapter review or before a end of unit exam paper. Now this is a favourite of mine. I love the fact that the students have to be very clear about what they want to say before they start to tap away. With only 140 characters at a time the arguments necessarily need to be lean. This makes for a more lively debate. I also find that the students who do not always vocalise well within the larger group are often happy to participate in these debates. This debating format has been a confidence booster for more than one of our students. Use Tweetdeck to follow specific # hashtags. Tweetdeck will filter the world's tweets and only send those back to your Tweetdeck that contain the # hashtags that you have chosen. This is a great way for students to follow the public opinion of an issue or event. It is also a great way for them to ascertain what are the concerns of those people who are for or against an issue. 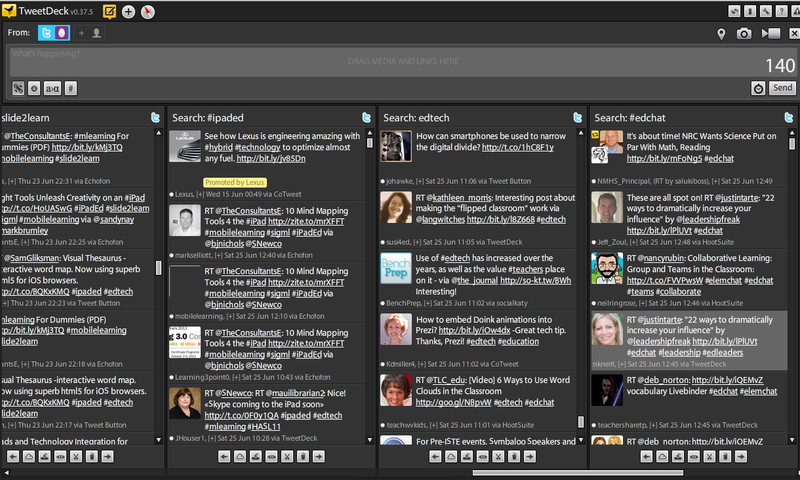 You can add or delete columns for # hashtags as many times as you like. This would work perfectly in conjunction with a tool like Archivist - which we profiled in a previous post. The added advantage of a tool like this is you as the teacher can set up your own columns to keep abreast of new Web 2 tools, new Apps for Education or Edtech talk. This is an excellent article written by Jennifer Kohlhepp at gmnews. What is really interesting is that the enthusiasm and passion of the teachers being interviewed has been mirrored in the writing of the article itself. It sounds like Miss Kohn has made Jennifer Kohlhepp a bit of a convert. Not only does it give you an insight into a number of really useful workflows but it gives you ideas for using the iPad in your own classroom. Enjoy!!! The day will come when today’s students talk about heavy backpacks like grandparents talk about trekking to school in the snow. 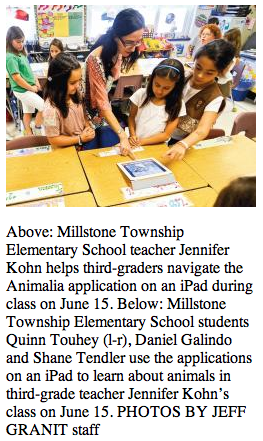 With the introduction of iPads into third-grade classrooms at the elementary school, the Millstone community has seen a glimpse of this future. Recognizing that today’s students are growing up in a world dictated by the use of state-of-art technologies and inspired by what her 2-year-old daughter learned to do with an iPad at home, Kohn applied for and received a grant from the Millstone Township Foundation for Educational Excellence to purchase 15 iPads for the third-grade language arts classes to improve student literacy. To achieve this goal, Kohn researched and installed word study, vocabulary, decoding, fluency and comprehension applications onto the devices before handing them out in class. By touching an icon on the screen at her direction, Kohn’s students could easily open an application and begin an interactive study activity. 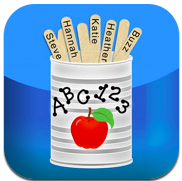 Through the use of apps like Chicktionary, students learned to manipulate letters into words in a fun and engaging environment where letters appear on hens, and roosters crow at successfully created words. Students also improved their reading ability by recording themselves with the Sundry Notes and iBaldi applications in order to listen to their recordings, assess their fluency and rerecord improved readings for digital portfolios for their parents. The third-graders also learned a lesson in multitasking with the iPads, which allowed them to simultaneously take notes and draw visualizations while reading books in apps like Penultimate, Notability and Chalkboard. They also wrote and illustrated their own stories using the Story Buddy app and created art in Drawing Pad. Kohn could also use eClicker during any lesson to take a quick poll to see how students were progressing and to modify her teaching in the moment to best reach all students. 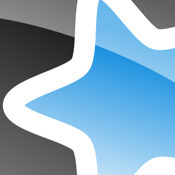 A clear and concise review of using the new features of iOS 5 and the ramifications for the classroom teacher by Matthew Panzarino over at TheNextWeb. Enjoy!!! Apple’s announcements at WWDC included a large array of improvements to iOS, including beefier AirPlay support, wireless syncing with iTunes and iCloud backups. Fraser Speirs, the Head of IT at Cedars School of Excellence in Greenock, Scotland, recently took a look at what those new features mean for an educator using iPads in the classroom. Speirs and Greenock have been involved in an ongoing project to use the iPad extensively in classrooms since August of 2010, when it deployed 115 iPads to its students and teachers. Since then, Speirs has been documenting the many challenges and successes of the iPad project on his blog, Speirs.org. A recent post, entitled “Thoughts from the Classroom on WWDC” details how Speirs thinks that some of the new features of iOS and Lion will fit in in the classroom. We thought that many of them were fantastic and worth mentioning again here to help get the word out about how cool teaching with iPads can be. The Camera Connection Kit for the iPad. Written by Nick Bilton over at Nytimes.com. 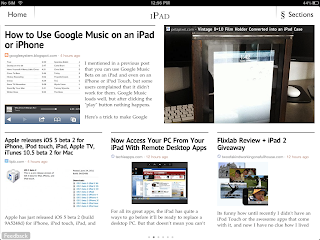 This is a good article for those people who are wondering where to start with creating content of the iPad. Although it does not really go into workflow specifics it gives the reader the notion of how to use the iP for content creation and and what type of areas that your students could be creating great content in. Enjoy! The iPad is great for activities like watching movies, surfing the Web, playing video games or reading digital magazines and newspapers. The rap against the iPad is that it is not as useful as a computer for creating. But with the right tools — and the ability to control the urge to play one last game of Angry Birds — the iPad can also be a hefty workhorse. Inexpensive apps and third-party peripherals make the iPad an excellent device for photographers, artists, writers and bloggers to create original content. Brainstorming is a way for an individual or group to collect ideas about a specific problem or situation. The goal is to collect as many as you can and then go back and evaluate the ones that might be worth developing further. These ideas can then be developed, enhanced and modified. Brainstorming is a great tool for educational situation where you want to develop and stimulate the creative process. The idea is that a shift in thinking can occur by collecting many ideas together around a particular concept. The process itself often spurs further ideas and so the process continues. So if we have access to iPads then what apps are available for us to utilise the benefits of mind mapping. Here are a collection of apps that your students can use to create mind maps quickly and easily on their iPads. Mindnode is a very easy and intuitive application for collecting, organising and outlining your thoughts and ideas as mind maps. 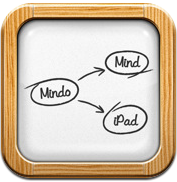 Mindnode makes creating mind maps on the iPad extremely easy. Drag out a node from the well and off you go. 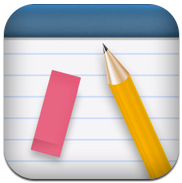 A mind mapping tool for the iPad that allows you to visually organise your thoughts, ideas and information. 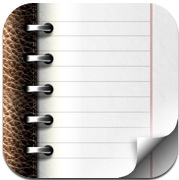 Great for task lists, brainstorming, project planning, goal setting, concept mapping or meeting or course notes. 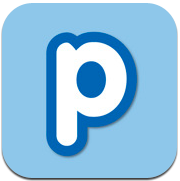 One of the best respected apps. 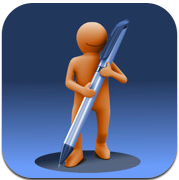 Easily create, view, edit and share mind maps in this intuitive app. 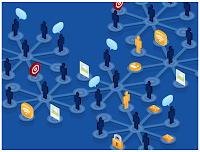 Seamlessly sync with your online account. Share maps directly from your device, full drag and drop support, edit colours icons and styles. Very intuitive to use, easily used by students. 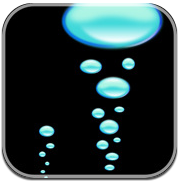 Super simple interface allows you to move at the speed of your thoughts. Capture your ideas, sort them visually, and collaborate in realtime. 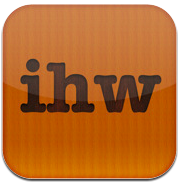 You can also sign up for an online account with the app featured in “New and Noteworthy”and “Whats Hot”. 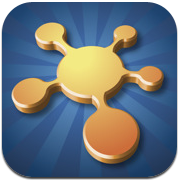 Maptini lets you build mind maps collaboratively on your iPad, syncing data in real time as you work from anywhere. It’s a simple and intuitive tool for organising and sharing your ideas from a lecture, a project, or a brainstorming session. 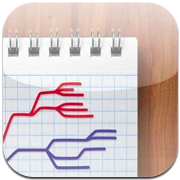 A mind mapping tool that allows you to organise your thoughts and ideas intuitively wherever you are. External VGA equipped for presentations. Create boundaries and collapse branches, assign priorities and attributes for maximum functionality. Ideas Sketch lets you easily draw a mind map and convert it to a text outline and vice versa. You can use Idea Sketch for brainstorming new ideas, illustrating concepts, making outlines, planning presentations, creating charts and more. Drag and drop mind mapping tool with templates and clipboard for brainstorming or thought structuring. Large mind map support only limited by memory. Download to desktop. Styles, colour changes and border all supported within the node well. 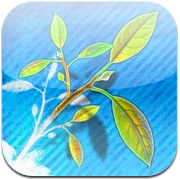 This app allows you to use Tony Buzan’s unique interface for creating mind maps on the go. 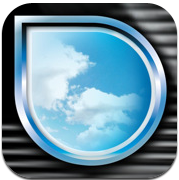 This app is only available on the iPhone right now but an iPad version is due soon. 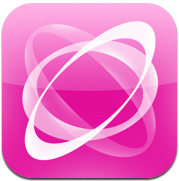 If the desktop version is part of your workflow then iMindMapPro will appeal. 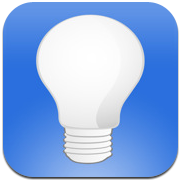 A elegant solution to mind mapping for the idevice. You can instantly create and share beautiful mind maps. Intuitive touch interface with automatic layout allows for mind maps with a few simple strokes. Great colourful mind maps for students. 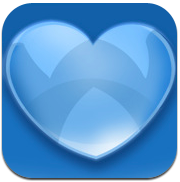 Good news from the guys over at Appletell. 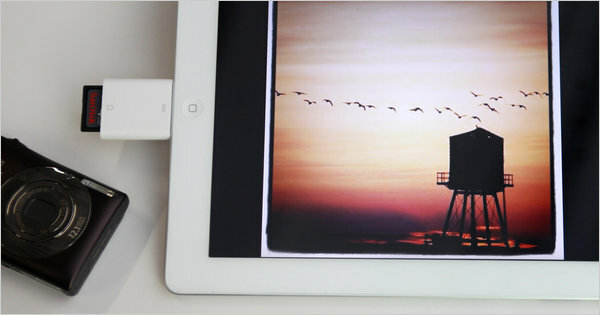 This article written by Charles Moore introduces a new iPad connector with a USB port. This is one thing that will help a lot of people wanting to quickly transfer information or files to and from their ipads. I cannot believe it took so long but here it is. Probably the most frequent gripe about the iPad—and to a lesser but still substantial extent about the iPhone and iPod touch—is the lack of connectivity for data transfers and printing. No USB port(s). No Ethernet. No media card slots. You can’t use pocket USB flash drives. Indeed, a survey of 3,000 iPad 1 owners I happened across last summer found that number one on their missing feature request list was a real USB port (48%), followed by Flash support (44%), and an optical drive (42%). For some of us, wireless just doesn’t cut it. Well, PhotoFast’s new i-FlashDrive can’t help with the iOS’s lack of Adobe Flash video support, but it does provide a convenient workaround for at least one aspect of the no USB port issue. 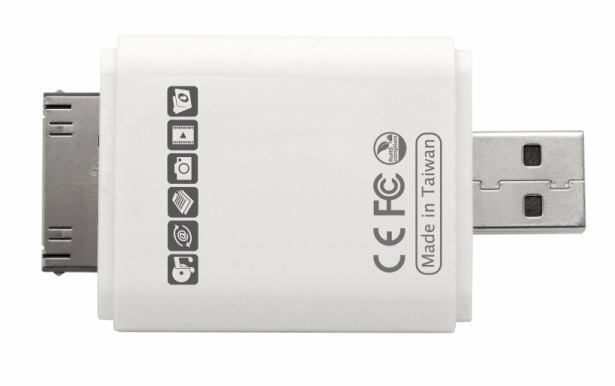 It claims to be the only two-way storage device on the market for making file transfers between iOS and Mac/PC. 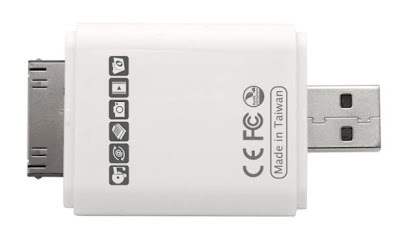 Ergo, it’s a compact flash memory drive with a USB port on one end and an Apple 30-pin iDevice connector on the other. The i-FlashDrive comes in 8GB, 16GB and 32GB versions, and there is also a free, complimentary software app that facilitates and coordinates file archiving and backup, management, and viewing, and also includes a text editor and voice recorder. 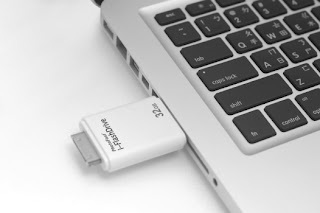 The i-FlashDrive is made for iPod touch (4th generation), iPod touch (3rd generation), iPhone 4, iPhone 3GS, iPhone 3G, iPad 2, and iPad, and requires iOS 4.2 and Mac OS X, Windows XP or Windows 7. Pre-orders are currently being taken. The basic unit of 8GB for approximately $98USD. The 16GB model will set you back approximately $119USD, and the 32GB model will retail for approximately $192. This seems excessive but I bet they sell well. One of things that most people struggle with in the first couple of days of using their new iPad or Mobile Device is accessing and sharing documents. 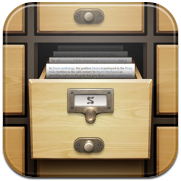 Often you want to access existing documents from your PC or share a document that you create on the iPad. 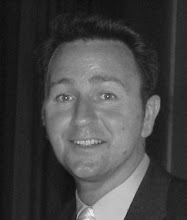 Another excellent article from Cult of Mac, this one written by John Brownlee. This is what educators have been waiting for. 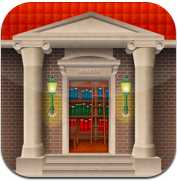 I have written before about the limitations of ePub and what was needed before it became viable for teachers. This is coming close. There does seem to still be some limitations to page layout - I would like to see the ability to make images backgrounds in some areas, more sidebar features and the ability for more external links for textbooks. Having said this, the example shown is far more appealing visually, especially to students - the consumer. Have a look, see what you think. Walrus Epub demo #3 from Walrus Books on Vimeo. Check out this awesome look at the iBook put together by Walrus Books for the upcoming Lovecraftian tomeKadath: The Guide To The Unknown City. Not only does it feature interactive maps, embedded fonts, integrated pop-ups and more, but it even has its own in-book meta game and version of in-app purchases. This is super cool. I wish we saw more iBooks like this, but unfortunately, it seems like most publishers design their ebooks for the lowest common denominator platform — the Kindle. 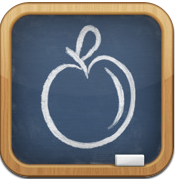 This is a great article written by Michale Kaufman over at iPad in Schools on using the iPad in the classroom. It is general in nature but highlights a number of benefits of using tablets in the classroom. This blog is written by the four founding principals of a consulting firm InnovationLabs. Well worth a look. As I’ve written in previous posts, the iPad is having tremendous success being used in school classrooms – from kindergarten classes to university classrooms. The iPad has spawned what I’ve called the ‘tablet wars’ with a wave of tablets introduced at CES in January is just the tip of the iceberg. Lower price points will make tablets even more appealing to schools over time. For close to a year, Apple went virtually unchallenged in the tablet market. Increased competition should drive down prices. With dozens to hundreds of offerings, many based on Google’s open source Android OS, we can expect to see prices falling quickly just as they have for laptops, smartphones and HDTV sets. If you look at the right time you can even find Apple’s original iPad for as little as $349 (if you get the timing right and don’t mind a refurbished model). It’s worth noting that the iPad has surpassed even the most optimistic of projections to define a brand new product category and become the best-selling gadget of all time, and Forrester analysts project that in 2011, tablet sales will more than double. How do you go beyond the superficial response and get your students to embrace writing that actually deals with the underlying issues of a concept or question. I would suggest that mind maps are one way of getting a student to explore the many and often complex issues that one concept can encompass. Once you have them understanding the concept how do you get them to embrace the constructive process that is writing. How do you get them to see the task as an activity in making sequential arguments and then providing concrete evidence (from the poem, novel, artwork or event) that support their statements. It is their chance to present an idea and then build a case to sway another person of their beliefs and ideas. So are there any apps that help students do this? 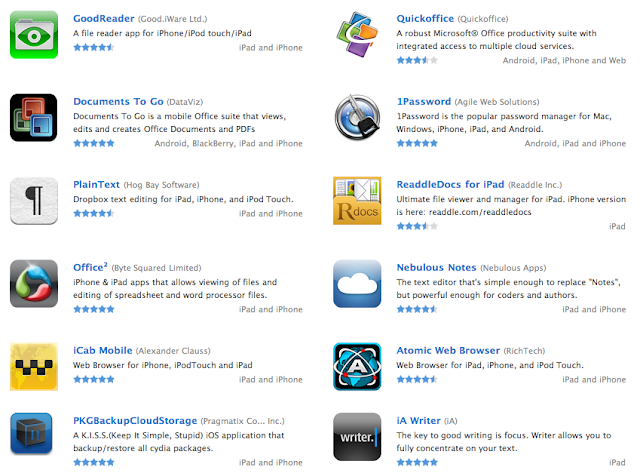 Here is a list of apps that might. They are not going to write the papers for the students but some of them provide scaffolds, ideas or processes that make them think more clearly about the writing process. “A Beautiful and simple design lets you concentrate on writing”. Every elements of the interface has been designed and polished to be easy and clear - no settings, no complicated interactions, no long explanation necessary - you’ll be writing your articles, poems and novels in no time. 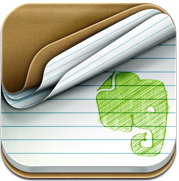 Exclusively designed for the iPad it lets you create, edit and view documents wherever you are. Pages Templates are available to instantly create beautiful letters, reports, flyers, cards or posters. Wide range of files types accessible as well as file sharing. 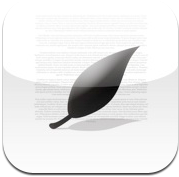 Most popular writing app for the iPad. A simple text editor with an uncomplicated, paper-like user interface. Biggest feature is the ability to create and organise documents in folders and then sync everything with Dropbox from within the app. 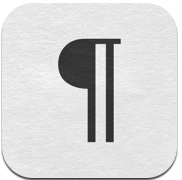 A great example of how an iPad app should be written. 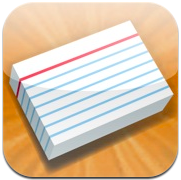 This is really an app that helps you to do some of the research involved in writing papers. It is a one-of-a-kind presentation of Wikipedia articles with chapter control for skimming, table of contents, integrated maps and email article facilities as well as bookmark folders and all fully optimized for iPad. The one and only notebook necessary - allows you to write, capture and organise your notes. Divide your projects into sub project for better handling, and cross reference to your filing system. Can also view PDF Pages, numbers, Word, Powerpoint and Excel documents. A very handy app. Another research app that allows you to browse hundreds of articles in your library, find article by author or journal and even rate articles. Re-built for the iPad it also has a PDF viewer and the ability to annotate article on the spot. 8 built-in search engines for locating millions of articles at any time. A clean and clutter free interface carefully designed for minimal impact on the writing process. Dropox integration, email sending and automatic saving. Only drawback is it is a plain text file(.txt) so conversion is required to open existing documents from other file types. 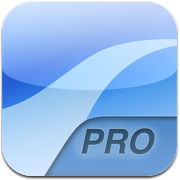 A simple yet powerful text editor that supports 40 desktop-level keyboard shortcuts. 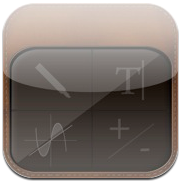 Not designed for beautiful documents but rather for users to write and edit simple documents very quickly. Send via email, Dropbox or Google Docs. Concentrate on just the writing. 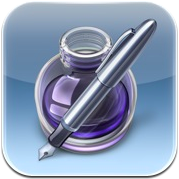 Simply the best app for working on your writing project on the iPad. Provides a distraction free environment to create a manuscript that also includes word and character count, an extra row of keys, dictionary and thesaurus, password protection and support for printing and syncing to web service. 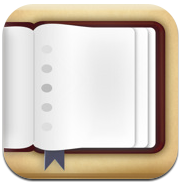 Lets you create and manage multiple notebooks, each one fully searchable and with its own settings. Ability to enable fast search, word count and extra keyboard features as well extensive formatting, photo importing, PDF version of documents, timestamps and export via email. 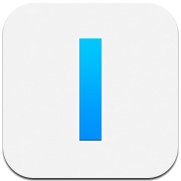 PaperHelper uniquely splits your iPad screen in half providing you with a Internet Browser and a Document writer. Seamlessly surf the web for information and transfer it to your document while you keep track of all your sources while providing print facilities as well.